It all started with a Whatsapp message from la bff - "Pokémon GO is can now be played in Singapore!" and BAM! Now my life had a 360° Augmented Reality (AR) change. 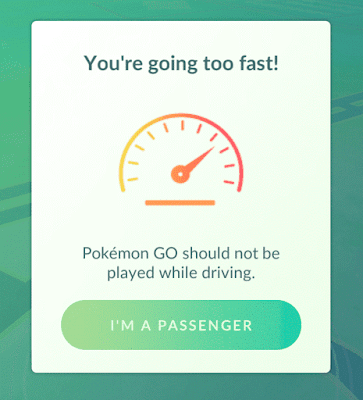 As if social media is not enough to keep me eyes peeled to the mobile screen, I'm now STUCK to my mobile screen, frantically scramming for more battery chargers and going to places I've never been to before just to grab more items at Pokéstops and capture Pokémon-s. So, it's been a week, I'm learning and discovering things every day as I level up. Yes! 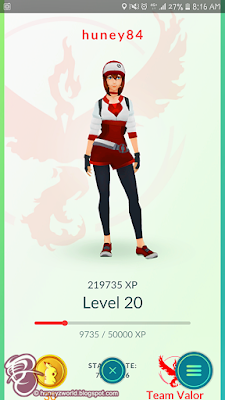 I finally hit Level 20! It's gratifying but looking back at the amount of time spent on the game, it's pretty worrying too. LOL! This is a game for all ages! 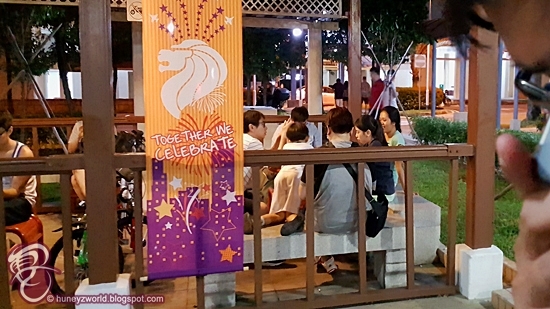 Every day I see families coming together after dinner, enjoying a little gameplay at the hot spots, sitting under the shelters or on benches, discussing game strategy. The younger kids will be showing their parents/grandparents what to do when you see a Pokémon, how to fling a Pokéball at them and even helping them to 'Power Up' or 'Evolve' a Pokémon. I've never seen such an activity that brings so much family closeness before! Linking to what's said above, there's a secret smile and nod when you pass by fellow Pokémon trainers. Bus rides and train rides are never the same again, when people are giving you the 'Heyo' acknowledgement. Moreover, each Pokémon is drawn to such great cuteness, staring at them every day just brings a little smile and chuckle, especially against the real world setting! 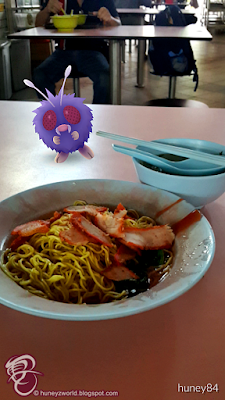 With Pokéstops planted at every nook and cranny around Singapore, I'm seeing Singapore in another light! 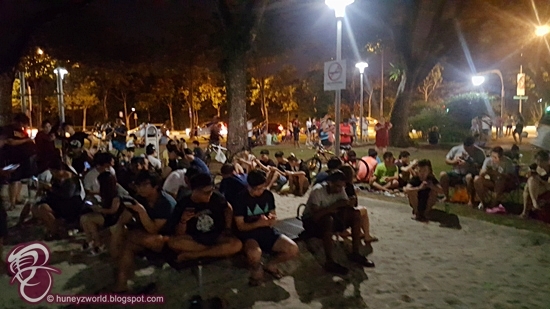 There are so much more secret spots that are not listed in those touristy guide books and I would suggest visitors to Singapore or even locals, to go explore Singapore with the game instead. As the game is pretty much a distance based game, the more you walk, the faster you can hatch eggs to add to your list in Pokédex. It makes a great excuse to drag me out of the house and have me cardio exercising, taking in a bit sun whilst burning fats. The hot weather is definitely making me perspire more than usual! Now this doesn’t mean you can hop in your car or get on the bus until your egg hatches. 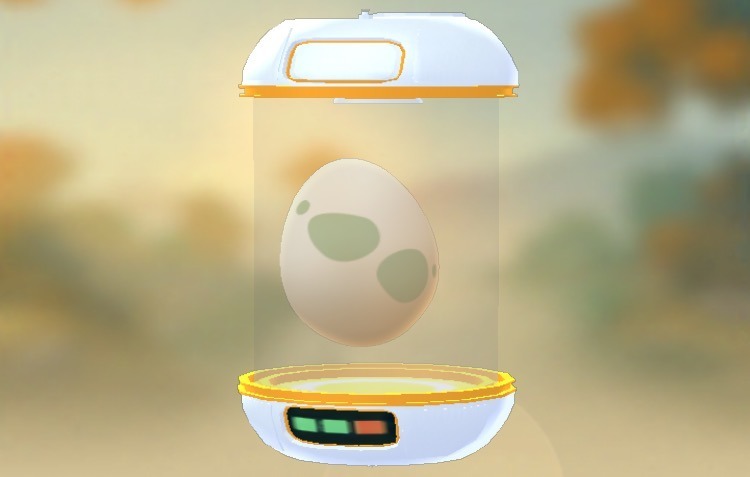 The Pokemon Go app uses both the GPS and pedometer in your phone to determine how far you’ve walked and if you're going faster than 12 mph it won't add any distance to your incubating egg. Spending time thinking which Pokémon to evolve first, how to spend those precious Stardust and candies or even which Pokémon to use whilst training in the gym, makes my brain juice running constantly. Playing the game in between articles even helps with my writer's block, as I truly take my mine off the "work" and relax those brain muscles for awhile before getting back into those articles. 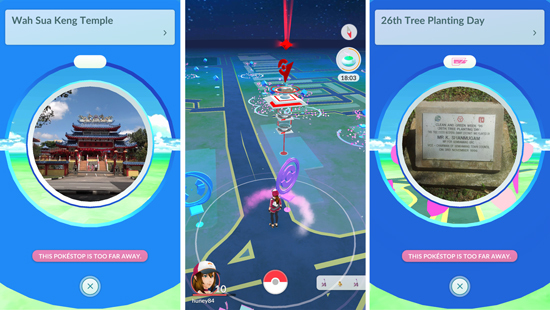 If you have a Pokéstop at or near your store, you might want to invest some real-world moolah in getting lure modules. Not only will that be attracting Pokémons but it will also be increasing your store visibility, thus attracting more customer flow too! 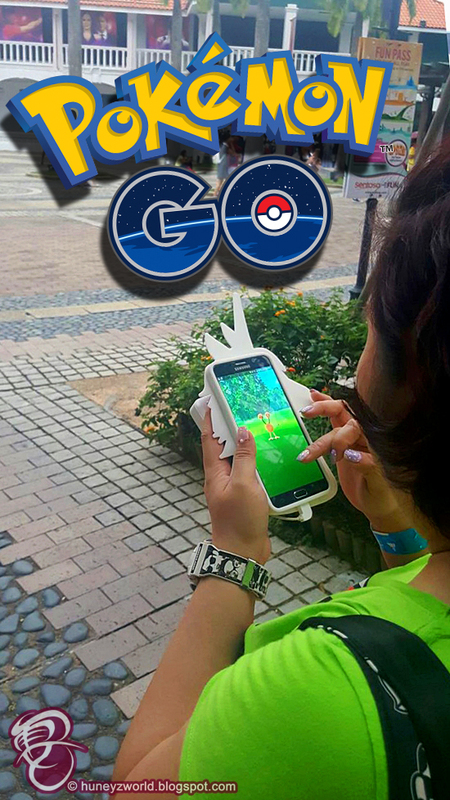 Well, with so many awesome benefits, why are you not playing Pokémon GO yet? !